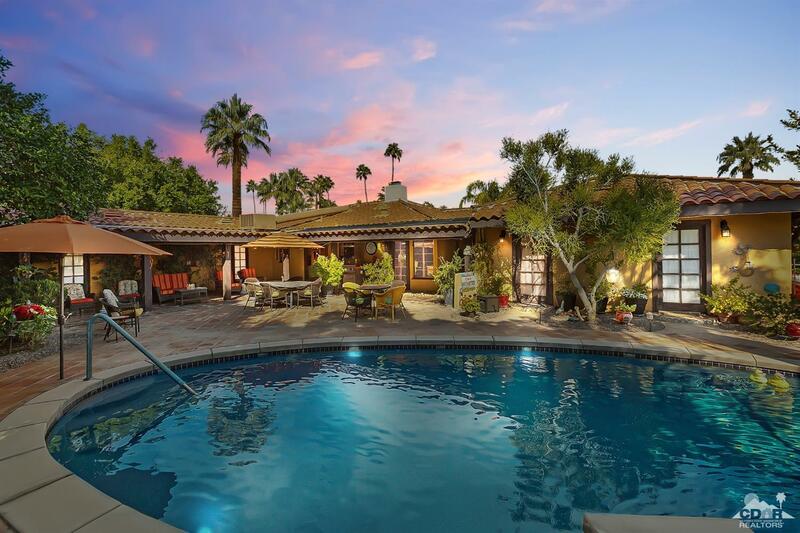 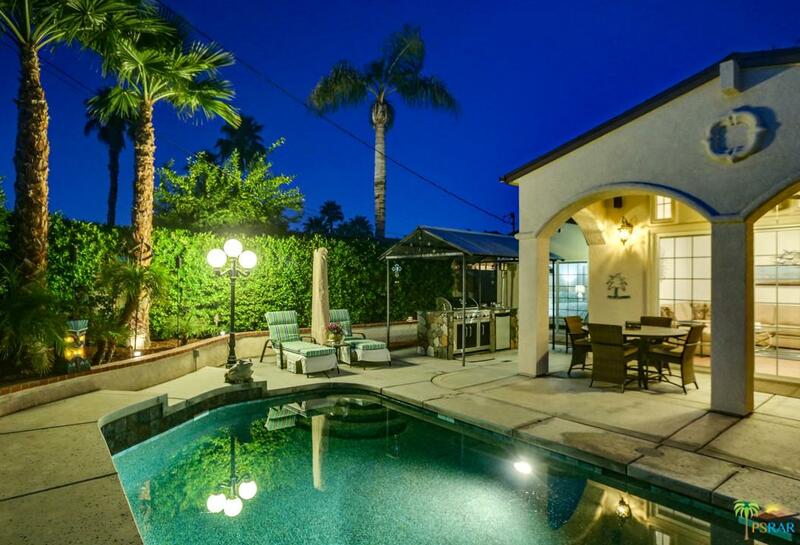 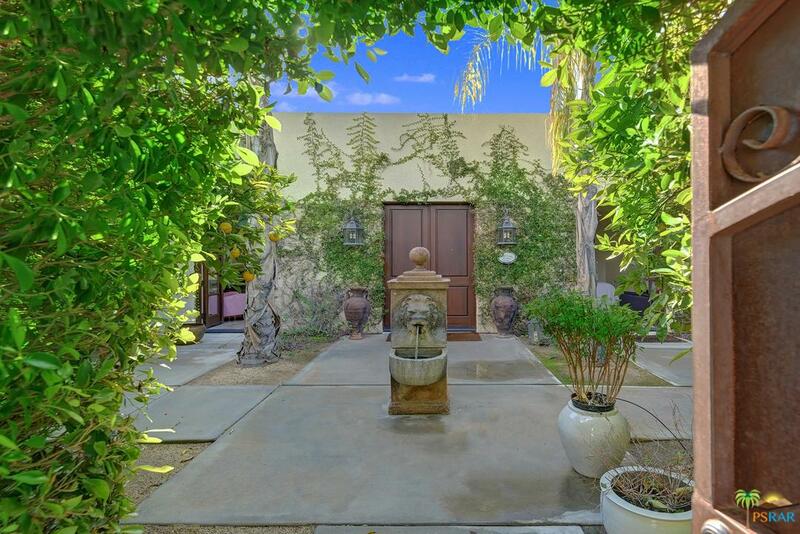 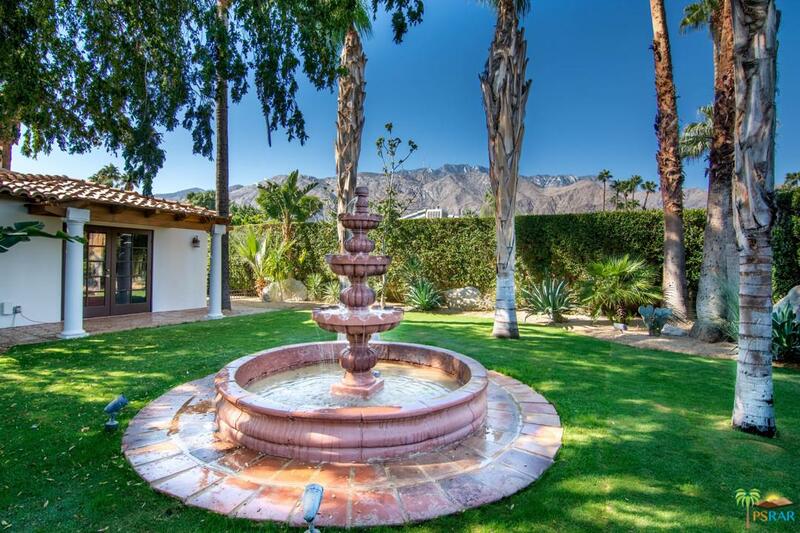 Charming movie colony Spanish hacienda with pavers and great indoor outdoor living. 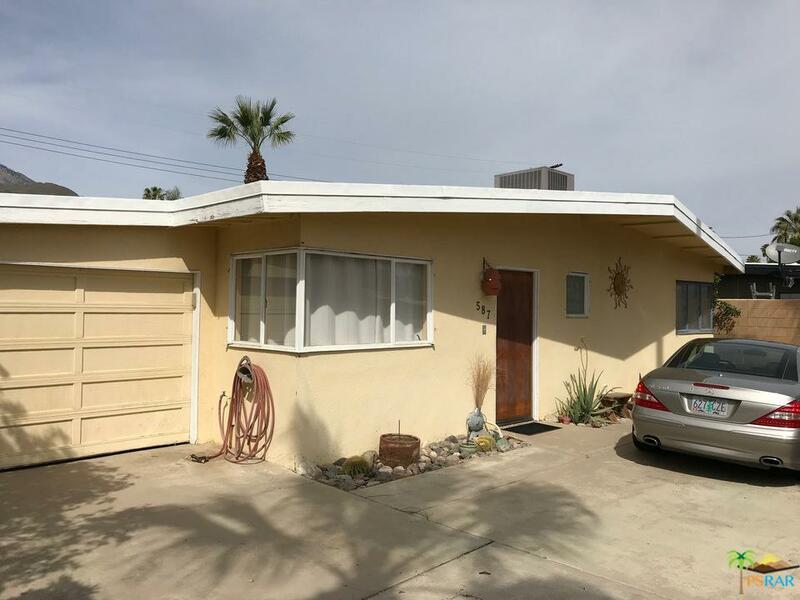 Ideally sited with exposure to the southwest this 3 bedroom, 2 bathroom home has a large main living area with fireplace and a separate den/office. 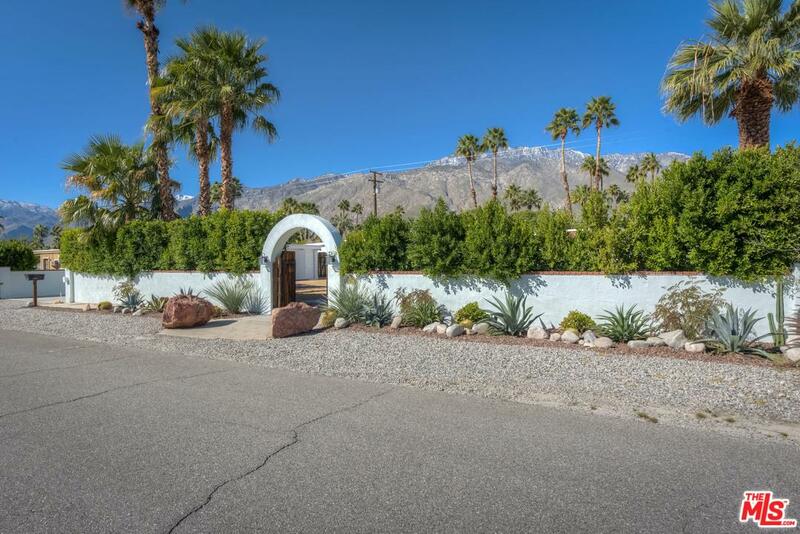 Master bedroom with views to the pool and mountains. 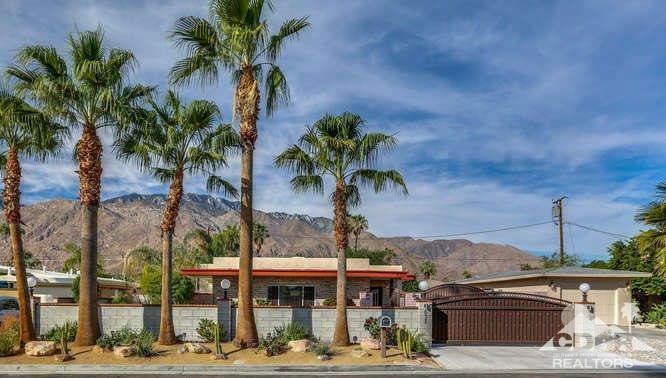 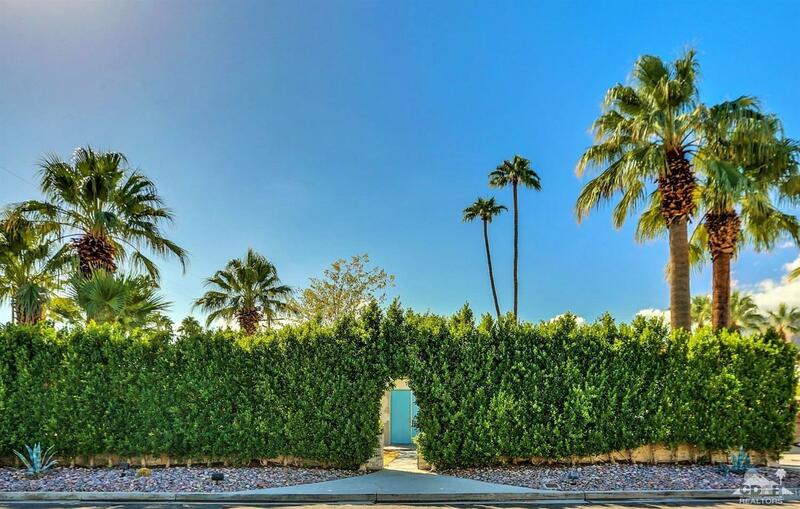 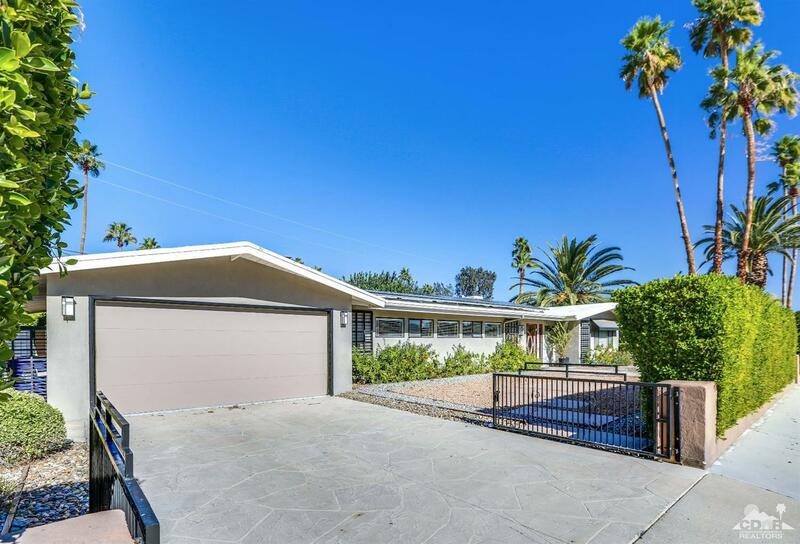 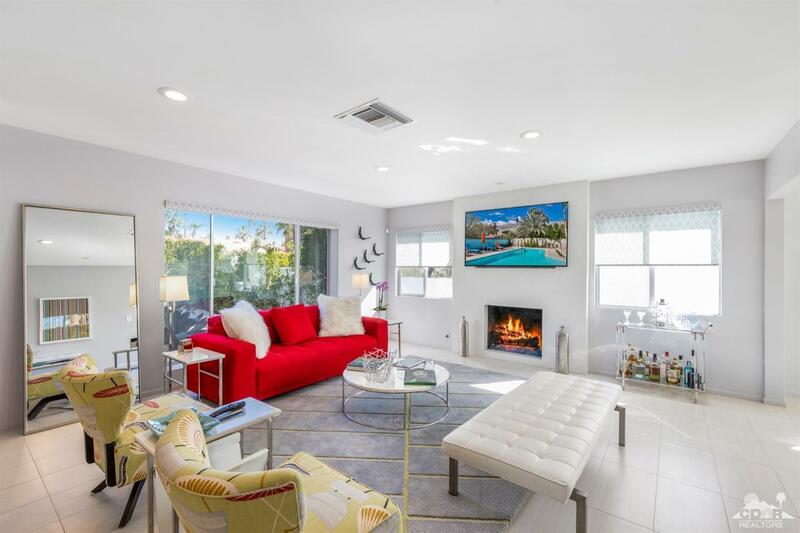 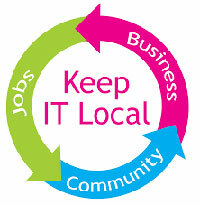 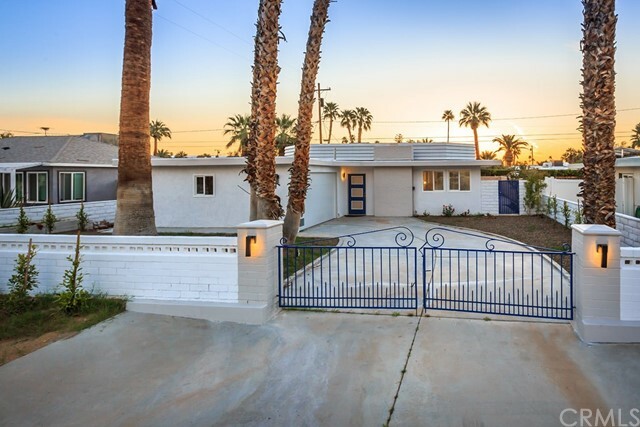 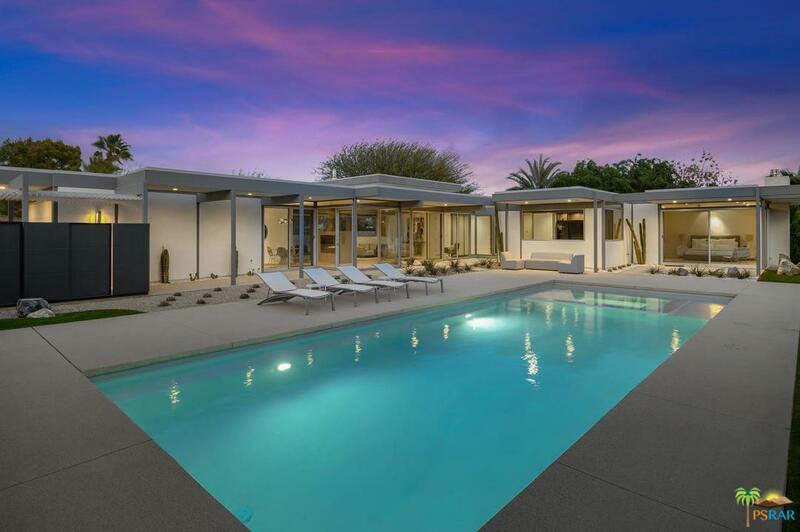 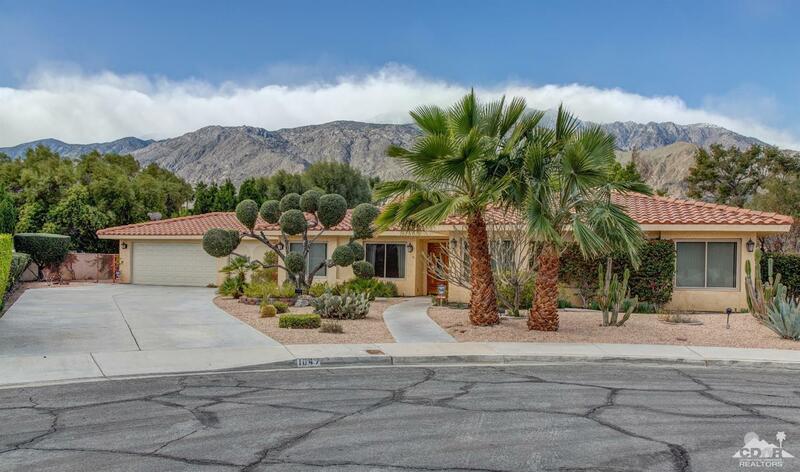 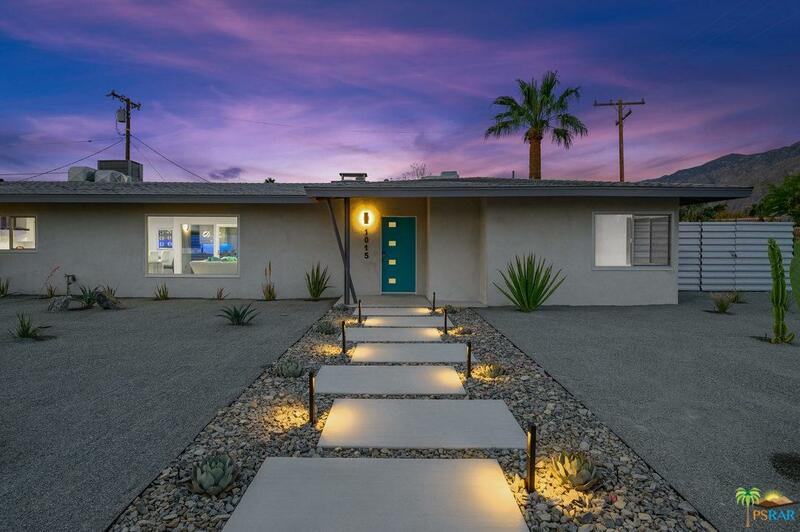 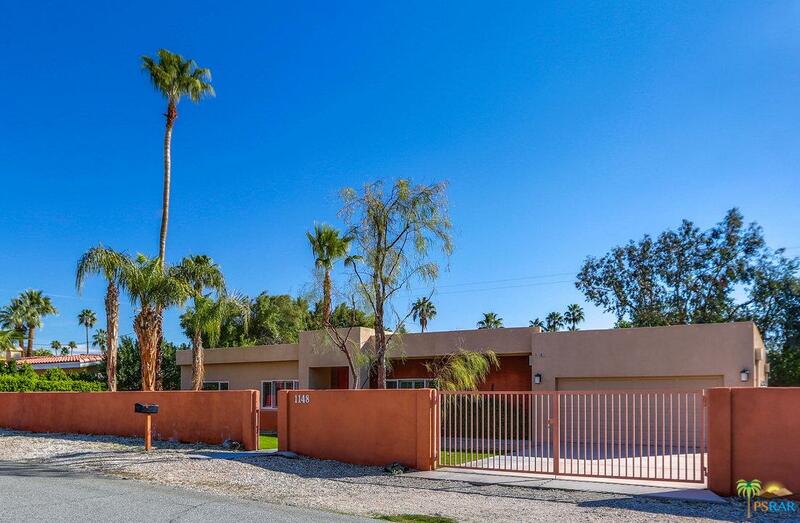 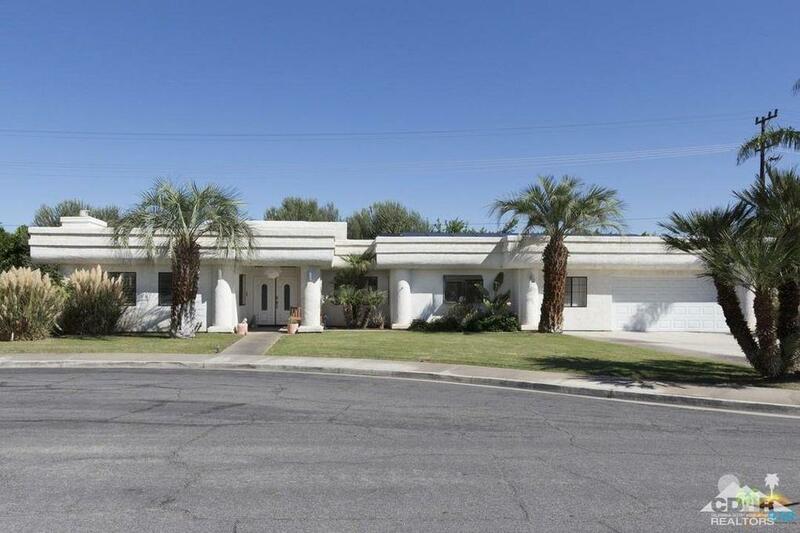 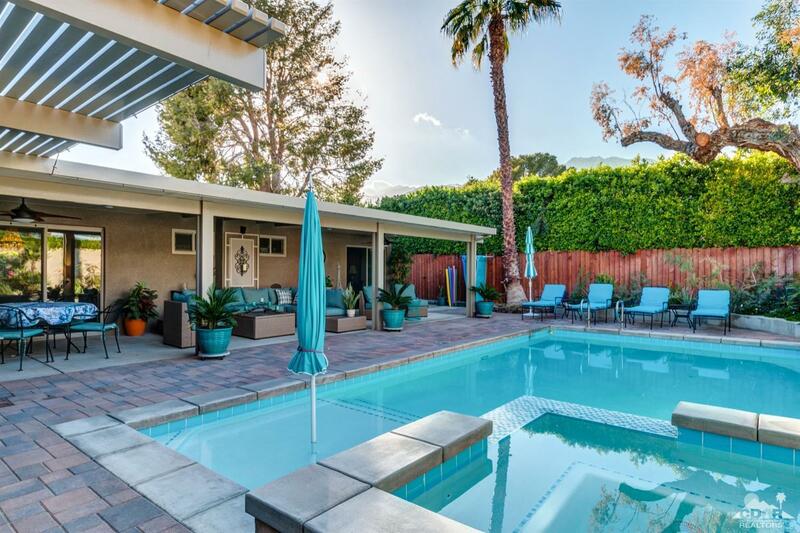 Perfect central Palm Springs location to enjoy all the desert has to offer.